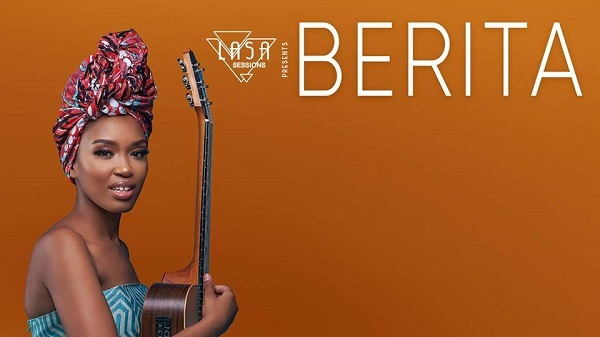 Multi award-winning, gold-selling Afrosoul singer, Berita will be performing her soulful music at Hard Rock Cafe’s LASA Sessions, on Thursday 21 March 2019 at 20:00. Berita, who is currently promoting her latest single 'Ndicel’ Ikiss' from her independent recording company Assali Music is thrilled to be performing on the Hard Rock Cafe stage. Berita has worked with the likes of Yvonne Chaka Chaka, Oliver Mtukudzi, Hugh Masekela, Oskido, Mobi Dixon and Black Motion as well as Da Capo on the chart-topping hit Found You. Berita has performed at festivals and prestigious stages across the world, in cities such as New York, London, Berlin and Kampala. Celebrated by Zimbabwe, South Africa has equally watched her blossom and watered her into this vigorous, indestructible force that softly carpets our ears with her musical prowess. The LASA Sessions at Hard Rock Cafe are a celebration of South African music and its diversity. It’s a space for artists to come together in song and dance, sharing these moments with their adoring fans. Tickets are currently going for R100 online. Grab them via Webtickets.